A common challenge in cloud development is managing the credentials used to authenticate to cloud services. Today, I am happy to announce the Azure Active Directory Managed Service Identity (MSI) preview. MSI gives your code an automatically managed identity for authenticating to Azure services, so that you can keep credentials out of your code. What is Managed Service Identity and how do I use it? Your code needs credentials to authenticate to cloud services, but you want to limit the visibility of those credentials as much as possible. Ideally, they never appear on a developer’s workstation or get checked-in to source control. Azure Key Vault can store credentials securely so they aren’t in your code, but to retrieve them you need to authenticate to Azure Key Vault. To authenticate to Key Vault, you need a credential! A classic bootstrap problem. Through the magic of Azure and Azure AD, MSI provides a “bootstrap identity” that makes it much simpler to get things started. And that’s it! 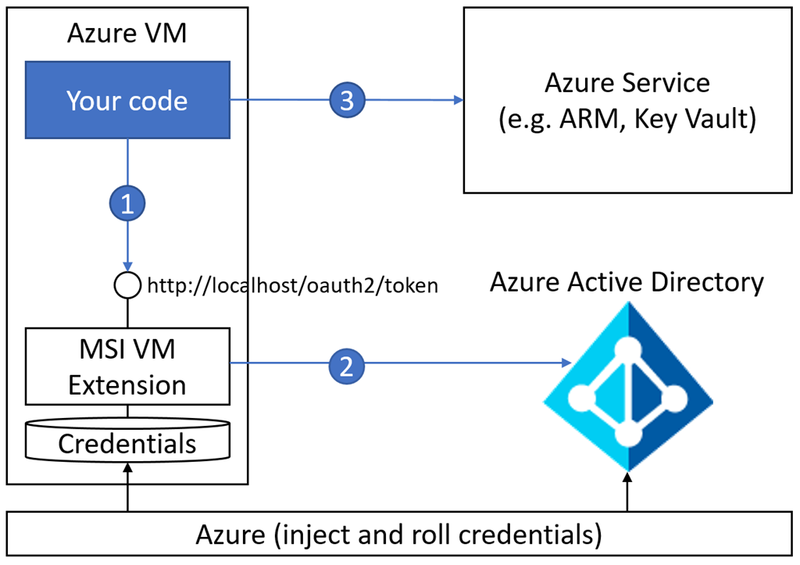 The access token can be used directly with a service that supports Azure AD authentication, such as Azure Resource Manager. 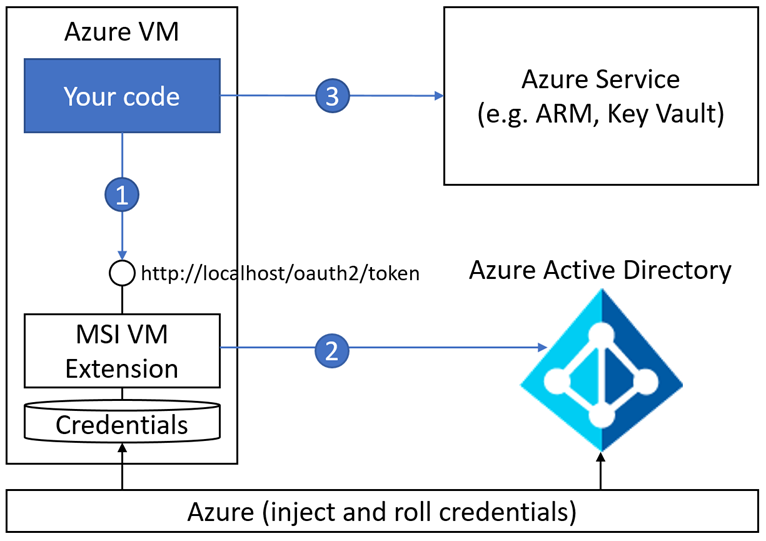 If you need to authenticate to a service that doesn’t natively support Azure AD, you can use the token to authenticate to Key Vault and retrieve credentials from there. Azure and Azure AD take care of rolling the Service Principal’s credentials. Your code and your developers will never see or manage them. Click the links to try a tutorial! Managed Service Identity is a feature of Azure AD Free, which comes with every Azure subscription. There is no additional charge for using Managed Service Identity. We would love to hear from you! You can ask how-to questions on Stack Overflow using the tag “azure-msi”, or post feature feedback or suggestions to the Azure AD developer feedback forum.